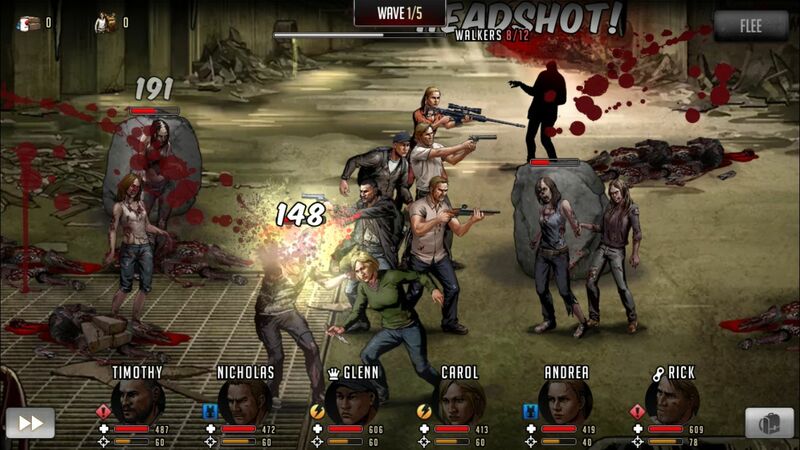 The Walking Dead - Road to Survival is a mobile RPG created by Scopely. 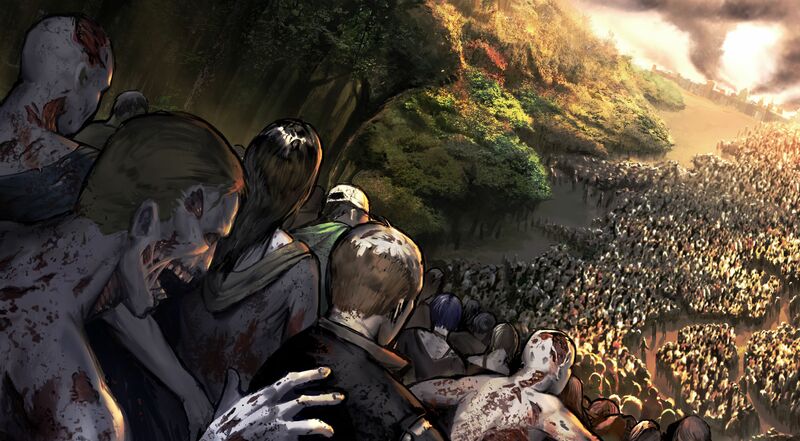 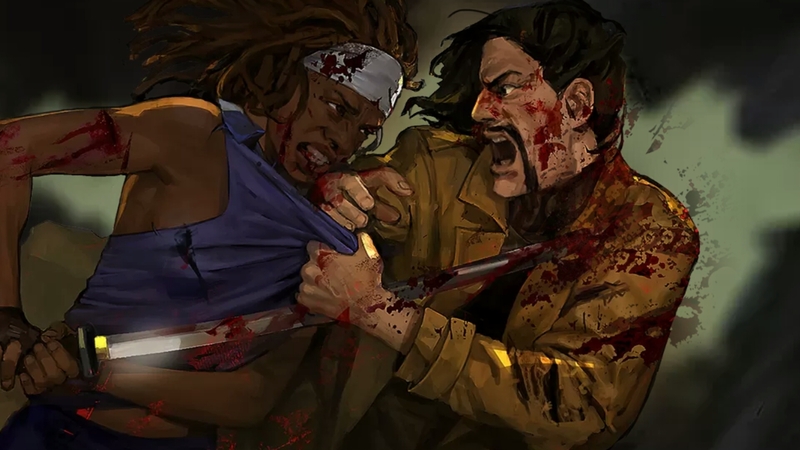 Based on the Robert Kirkman comics, The Walking Dead RtS contains a mature adventure constantly toeing the line between life and the undead, where players have to make uncompromising decisions in order to play through and survive until the biter end. 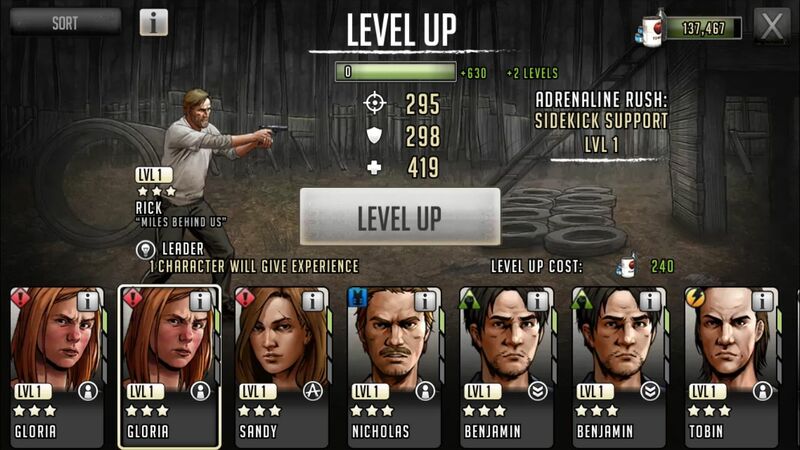 Upgrade your team: Customize your Survivors to increase their power, weapons, and skills. 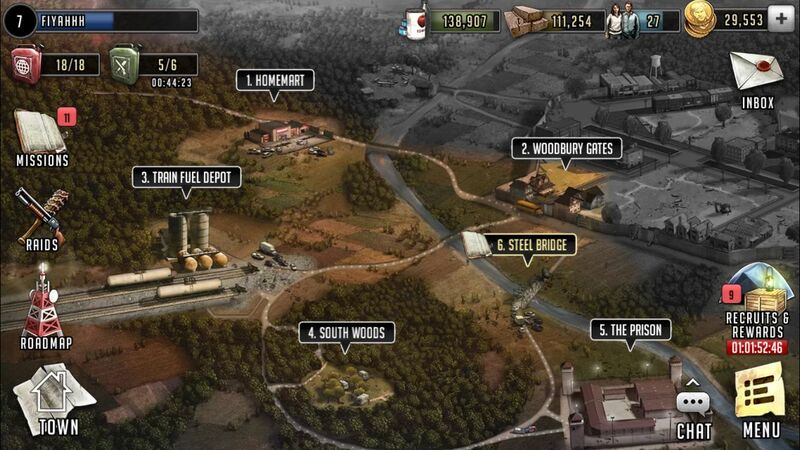 Tough Decisions: Players will have to make choices during missions that can change the outcome of the game. 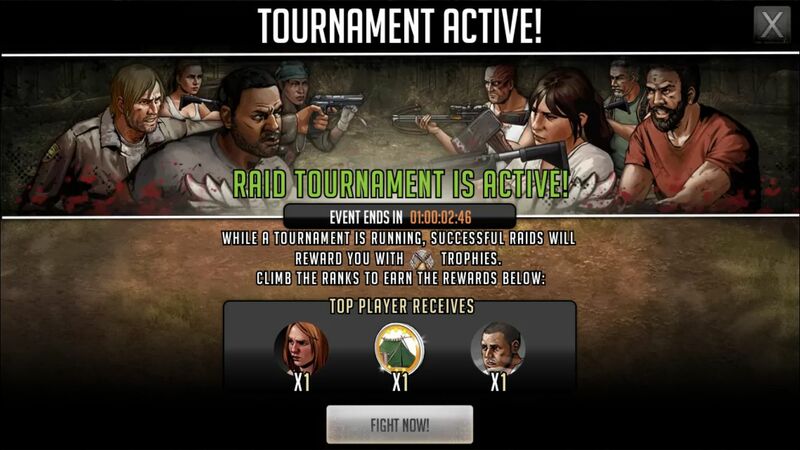 Factions: Play to obtain valuable resources and new teammates. 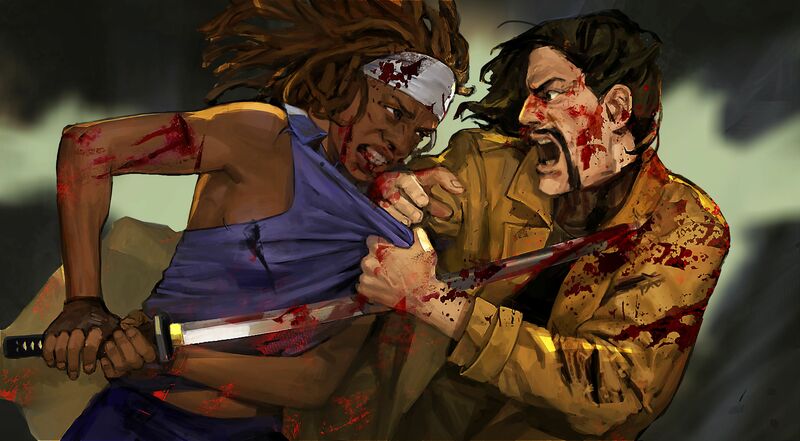 Factions: Band together through powerful alliances with friends and allies to destroy your enemies.